Glass is adapted to the reflector mounted to the Transit model MK4 and MK5 produced in 1991-2000. Mounted to the left front lamp with an adhesive, and secured against detachment by special clips. 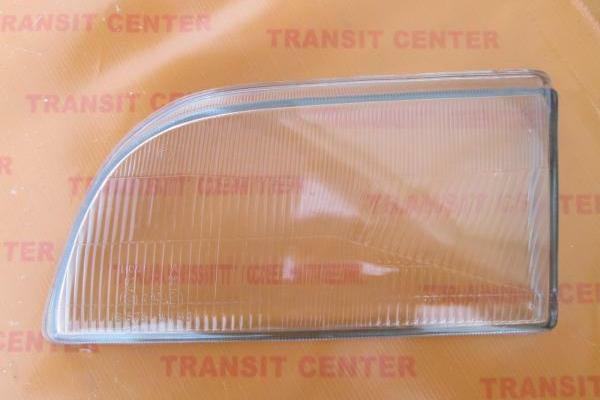 Glass reflector for the Transit is a new product - replacement. Adapted for the European version of the vehicle - driven on the right. 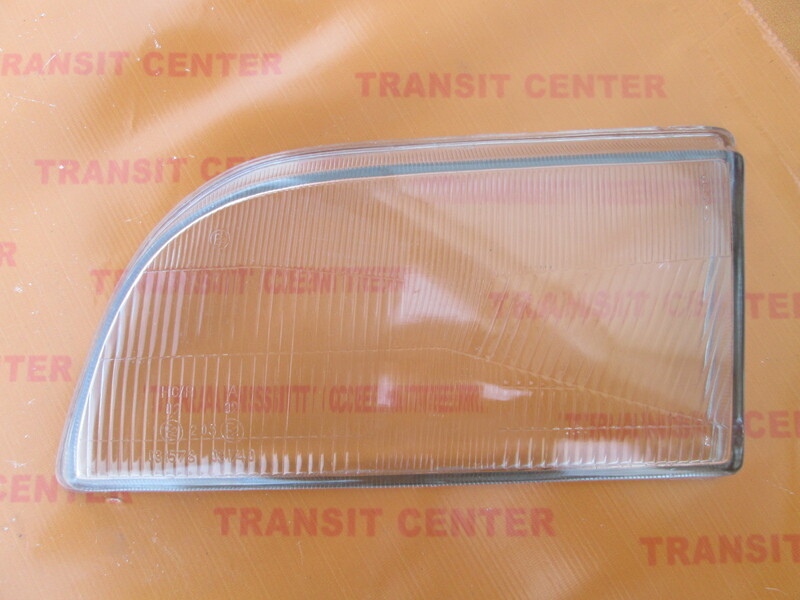 Reflector glass fits only with glass headlamps (not plastic).